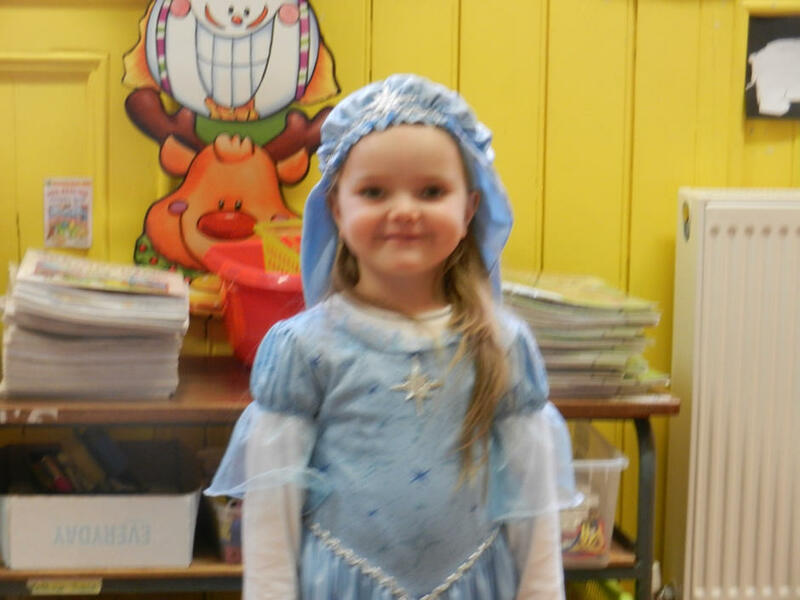 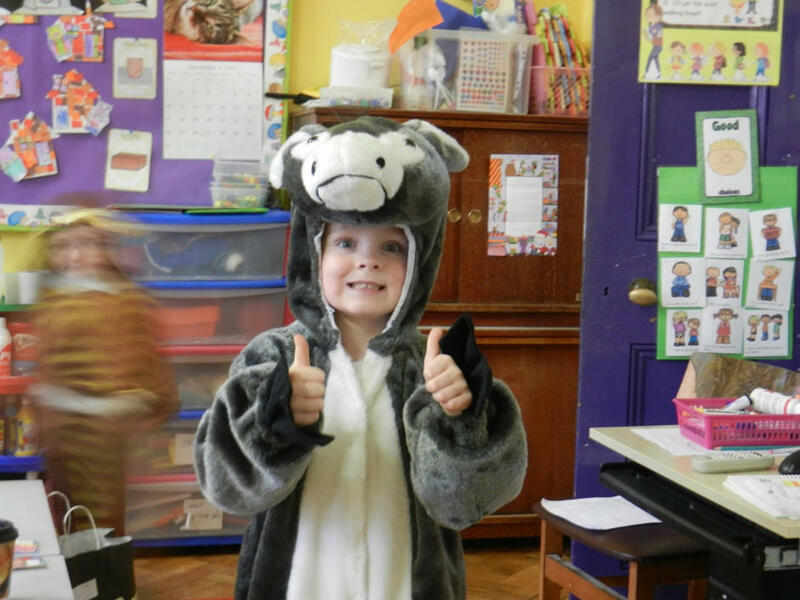 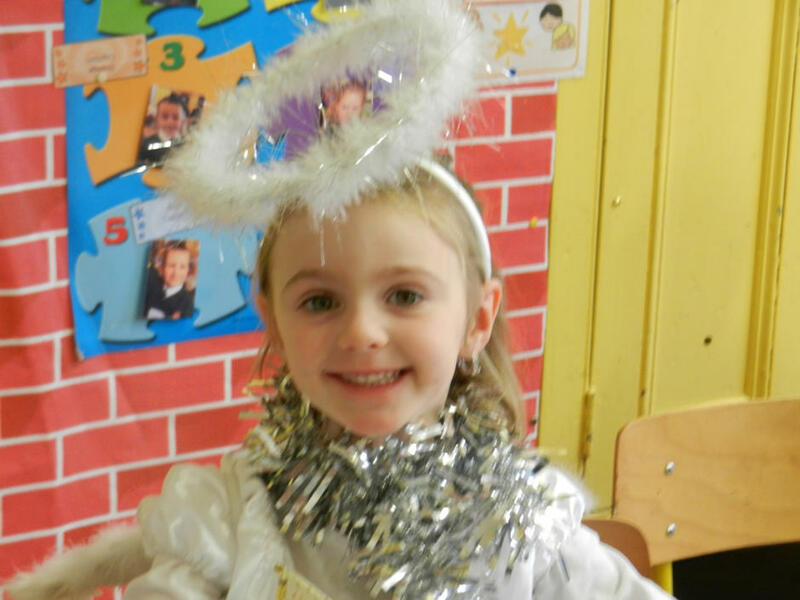 Our Junior Infants performed their play for an audience of parents and family on Wednesday, December 20th in the school Assembly Hall. 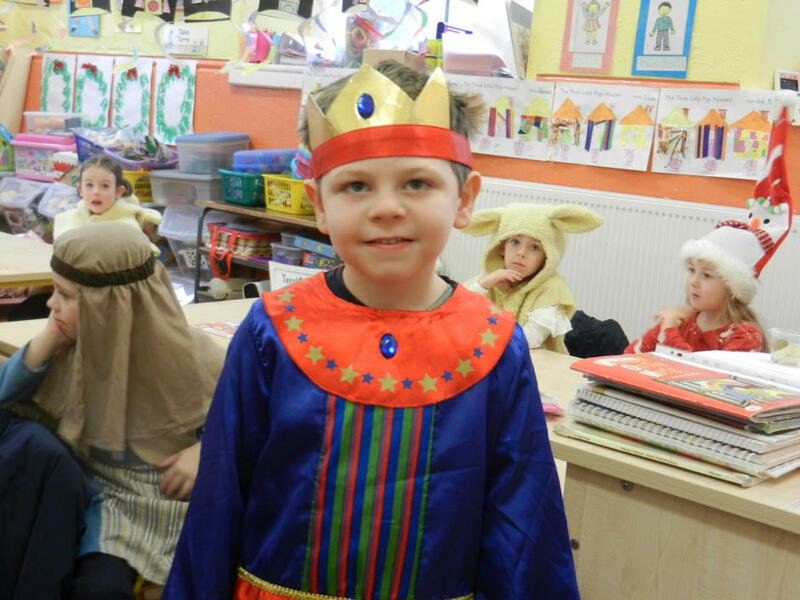 Their play was called "I Spy Christmas". 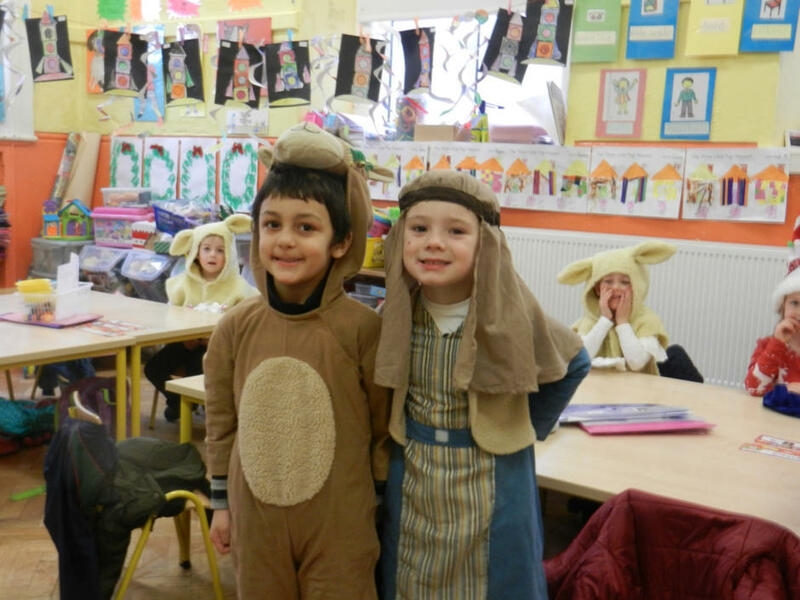 The children spied a donkey, a baby and stable which led them to Bethlehem and the Baby Jesus.